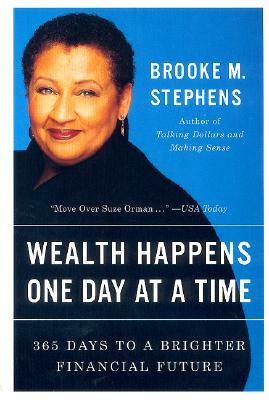 Brooke Stephens is a 20-year veteran of Wall Street who started her financial career as an international trade officer in West Africa with Chase and was a senior investment consultant for Citicorp Investment Services in New York assisting with the establishment of the "Brokers in Branches" investment services program in 1989. Ms. Stephens has been a certified financial planner, a stockbroker, an insurance agent and a registered investment advisor. She completed her studies in marketing and finance at Harvard University Graduate School of Business Administration, has a B.A. degree from Fisk University in Nashville, Tennessee and an M.A. from Western Michigan University in Kalamazoo, Michigan. 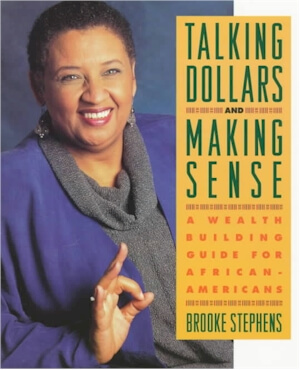 Over the past few years, Brooke has appeared as a regular guest\commentator on many nationally syndicated radio shows and television programs, including CNBC’s "Power Lunch," CNN-FN's "It’s Only Money," and CNN's "Your Money." For two years she was the weekly personal finance expert and business commentator on NPR’s "The Tavis Smiley Show," PBS's "Nightly Business Report" and the Bloomberg "Morning Report." Ms. Stephens was first listed in WHO'S WHO IN FINANCE AND INDUSTRY in 1986, and was on the Board of Directors of the New York Society of Certified Financial Planners. 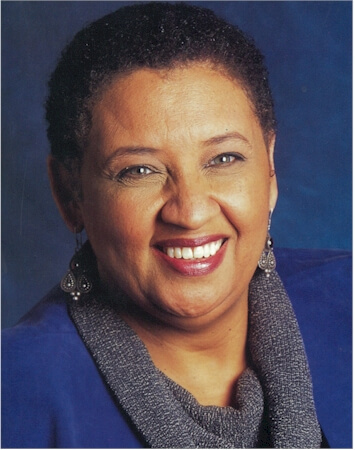 She was on the Advisory Board for Girls, Inc. and helped to develop their Economic Literacy curriculum. 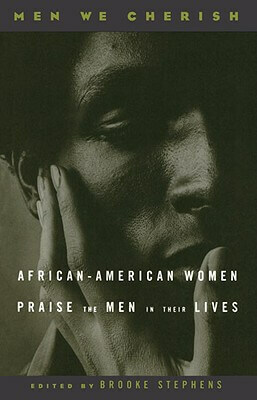 She has taught financial seminars for the American Management Association, the Institute for International Research, Everywoman's Money Conference, the Coalition of Black Investors, the Coalition of 100 Black Women, the National Alliance of Black School Educators, the National Black MBA Association and the National Association of Black Journalists. Corporate clients include The Houston Chronicle, ING Financial Services, Allstate Insurance, Avon Products, Salomon, Smith-Barney, the Boston-Globe "Money Matters" Conference and the Military Health Network where she has been teaching family finance workshops at various bases and military facilities around the country. Her two most successful workshops are: "Getting Rich on $100/Month" and "He’s Not Coming: A Financial Reality Check for Women." She currently lives in Brooklyn, New York. Learn more at Brooke’s website. Tell us how much you like Brooke Stephens.